Self Portrait with Brown Background, 1912. Gouache, watercolor, and pencil on paper. Signed and dated, lower left. Kallir Family Foundation. Image courtesy Galerie St. Etienne. 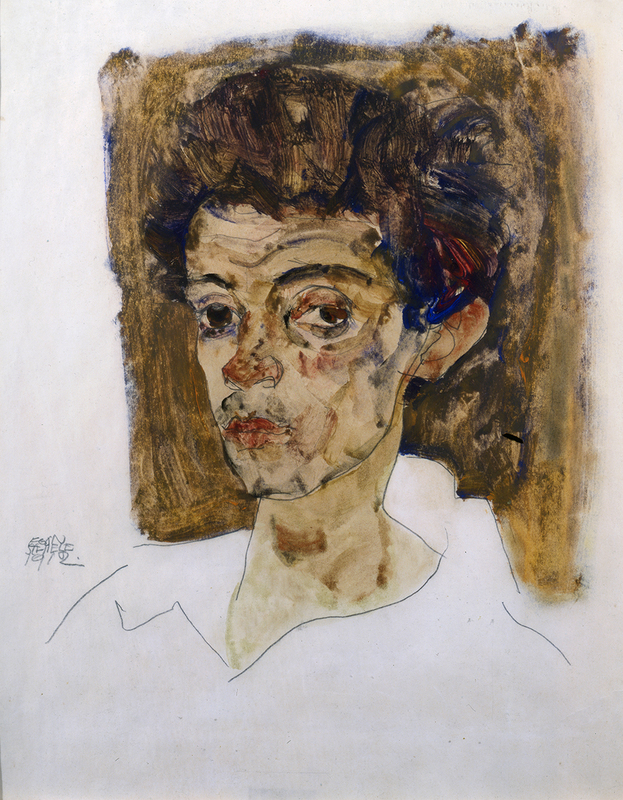 The exhibition Egon Schiele: In Search of the Perfect Line will mark the 100th anniversary of Schiele’s death in 1918 with nearly 50 watercolors and drawings, including several iconic self-portraits, at Galerie St. Etienne in November.